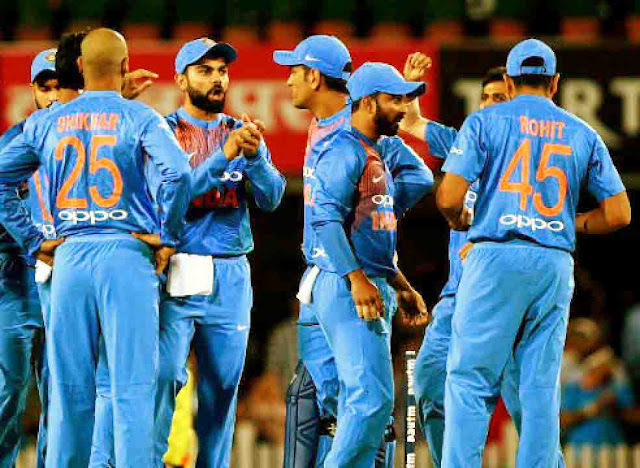 Bengaluru will host the first match of Australia’s limited overs tour of India with a T20 International on February 24, the BCCI announced Thursday. The second T20I will be played in Visakhapatnam on February 27, followed by five ODIs. The first ODI will be held in Hyderabad on March 2), followed by matches in Nagpur (March 5), Ranchi (March 8), Mohali (March 10) and New Delhi (March 13). Both T20Is will be night matches starting at 7 pm, and all five ODIs will be day-night affairs, starting at 1:30 pm, according to a BCCI release. For Australia, this tour is set to be their last international assignment before the World Cup which starts on May 30 in England. For India, this series will be followed by a home assignment against Zimbabwe, before the players head into the IPL ahead of the World Cup.